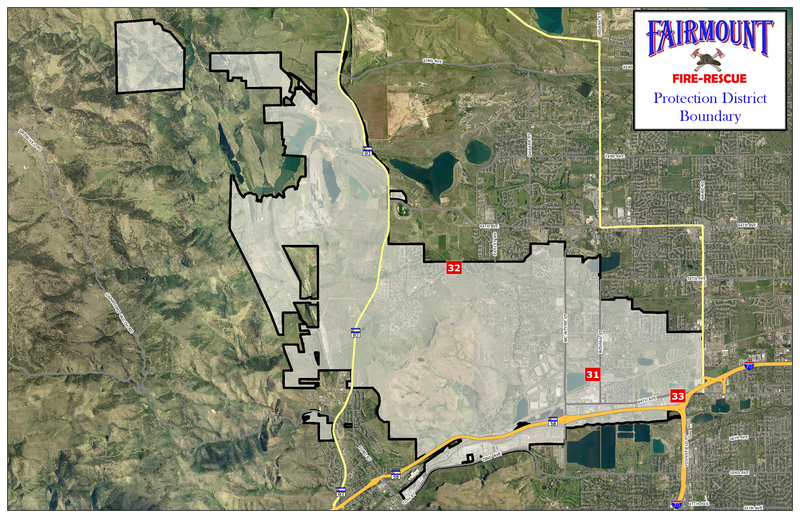 The community of Fairmount is nestled in between the cities of Golden, Arvada, and Wheat Ridge on Colorado’s Front Range. In the last decade, the community has grown rapidly and, in response to this growth, the fire district has grown. The total population is approximately 35,000, half being residential and the remaining commercial businesses and workers in the area. The Fairmount Fire Protection District is a combination department currently employing 24 career firefighters and staff, and over 50 volunteer firefighters, who graciously dedicate their time and efforts to the community. Thanks to the dedication, hard work and professionalism of its members, Fairmount Fire Rescue was awarded international accreditation March 13, 2019! 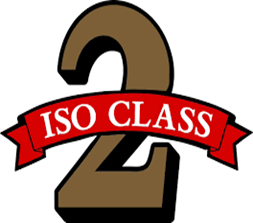 To excel in providing professional emergency services through innovation, partnering, responsibility, transparency, and continuous improvement. 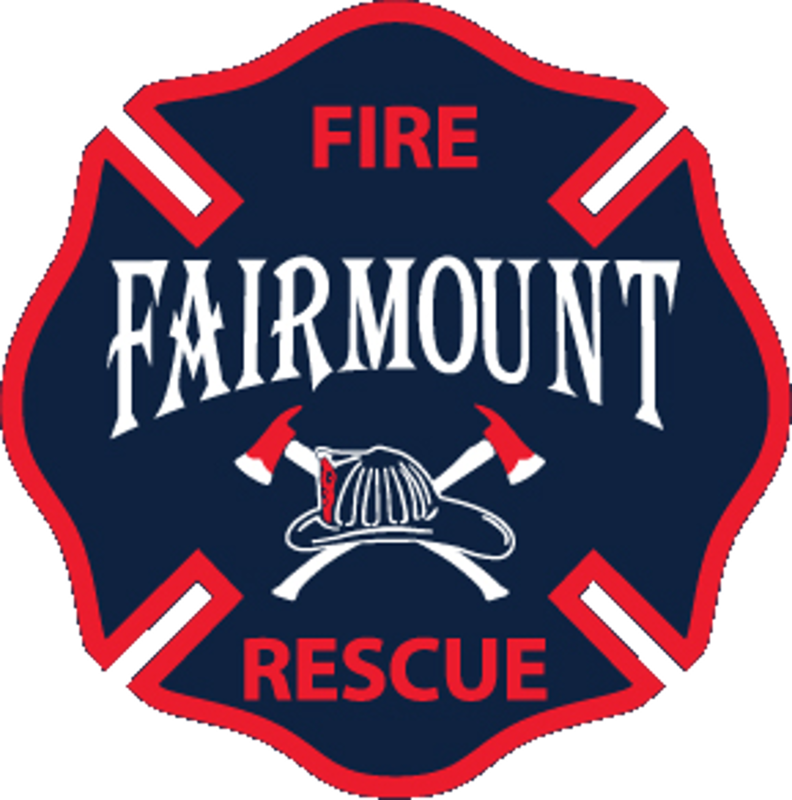 Be a Fairmount Fire Rescue PulsePoint Partner! Click Here to learn how you can help save lives and out your community as a Fairmount Fire PulsePoint partner!! Community Open House @ Station 32 April 27, 2019!! Community Open House @ Station 31 September 14, 2019!! Fairmount’s Fire Prevention & Permits division deals with building site plans and permits. Plans are reviewed to insure public safety as well as our own. We review each plan and verify that they include proper fire lanes, Knox boxes, fire alarms, fire sprinklers, fire hydrants, and standpipes. Permits are granted once all plans meet fire protection guidelines. What happens if your child dials 911 in an emergency?